Do you buy canned green beans from the grocery store? These are a good way to have a vegetable in a pinch, but fresh green beans is a better option. 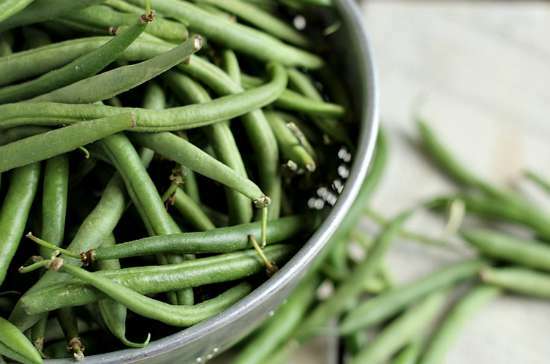 If you grow green beans at home, then you can preserve them by freezing. All you need to do is learn how to freeze green beans. The process for how to freeze green beans is not difficult. There are not a lot of steps involved and you will not need to blanch them before you start the process. This will save you a lot of time if you have a large amount of greens beans to freeze. You have a lot of options to consider when you know how to freeze green beans. One thing that will be important to do is wash and cut all your green beans. Flash freezing is also necessary before packaging your beans to store in the freezer.